By Xah Lee. Date: 2011-06-08 . Last updated: 2015-09-23 . 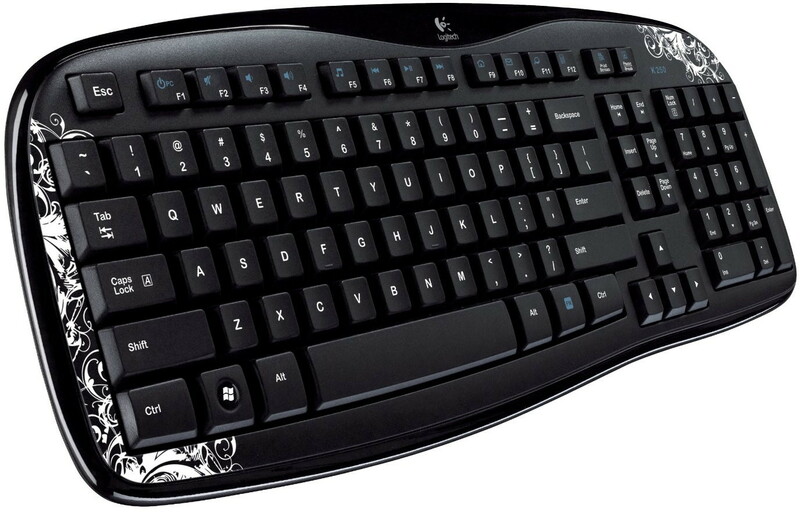 This page is a gallery of Logitech non-gaming keyboards. Max your window to see larger picture. This is Logitech's cheapest keyboard. Notice that Logitech uses these symbols for the arrow keys: ◀ ▶ ▲ ▼. However, the up/down triangles are also used for Page Up/Page Down keys. Also interesting, is that it uses |◀ and ▶| for Home End keys. 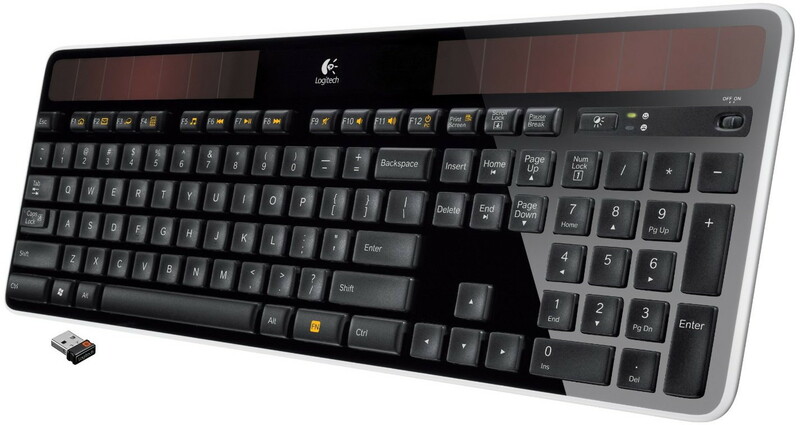 Logitech created a solar powered keyboard. New in 2011. This is one rectilinear flatness. Notice, instead of multimedia buttons and app launch buttons, now they are merged into the function keys. So, now to play your music, instead of pressing one button, now you have to press 2 buttons: 【Fn+F11】. Getting fancy. But for a pro typist, this is a quicker road to RSI than the $10 ones. 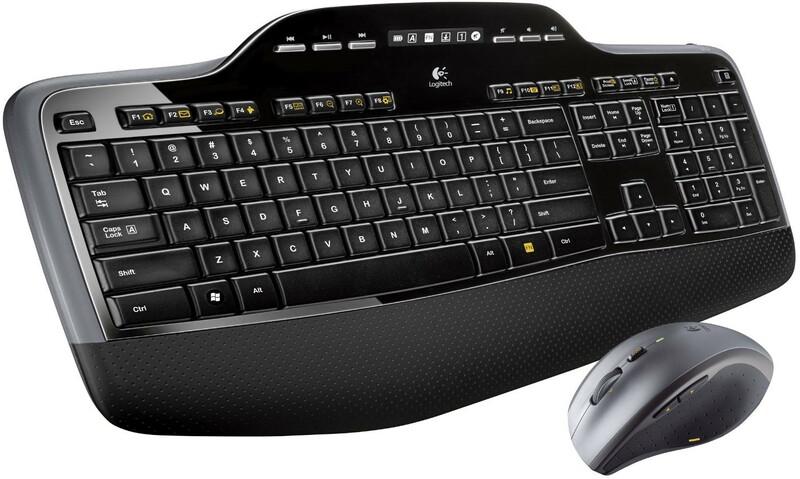 But, i would just recommend the Logitech G710+ Keyboard and be done with shopping.